Showcasing your results cumulatively is such a powerful way to visualize your data over time, especially if you are trying to show the difference in performance from one time period to another. When you try to present this at a daily or even monthly level, identifying the trend isn’t always so obvious. When you place this into cumulative totals it becomes as clear as day. The real power of DAX gets showcased when you start to combine formula patterns. That’s exactly what we are going to do here. I’m going to show you how you can jump to create any time comparison and then quickly get those results into a cumulative total. This enables you to layer one on top of the other and really effectively show the difference in performance trends across any time period. In this example we focus on monthly comparisons, but think how far you could extend this. You could use this across virtually any time comparison and across any of your key metrics like sales, costs, profits etc. 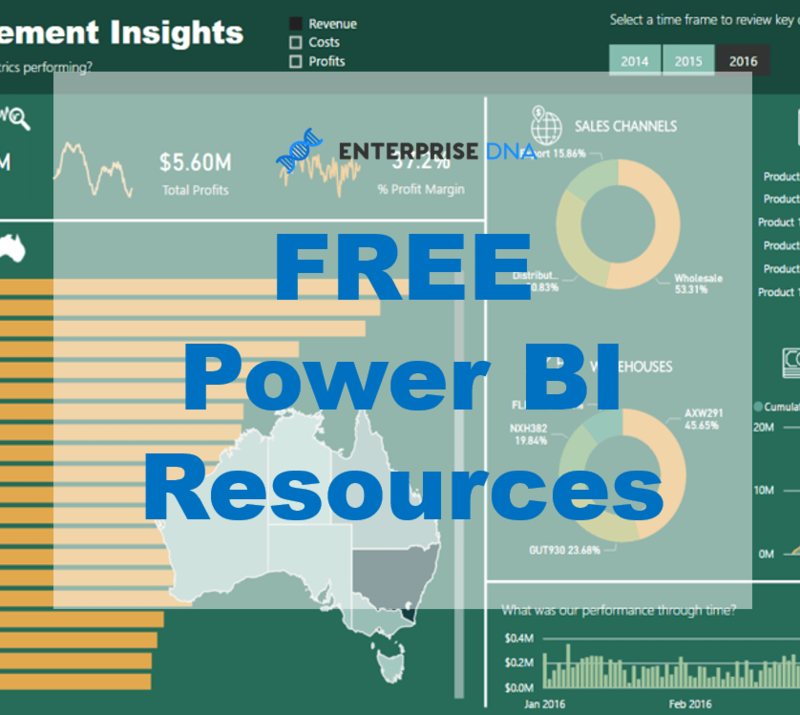 There are so many ways this insight can bring value to you and your reports. The thing I like most about cumulative totals is the trend-identifying aspect. And when you add in additional context from within your model, it really showcases where diversions in results started occurring. It’s really powerful stuff. 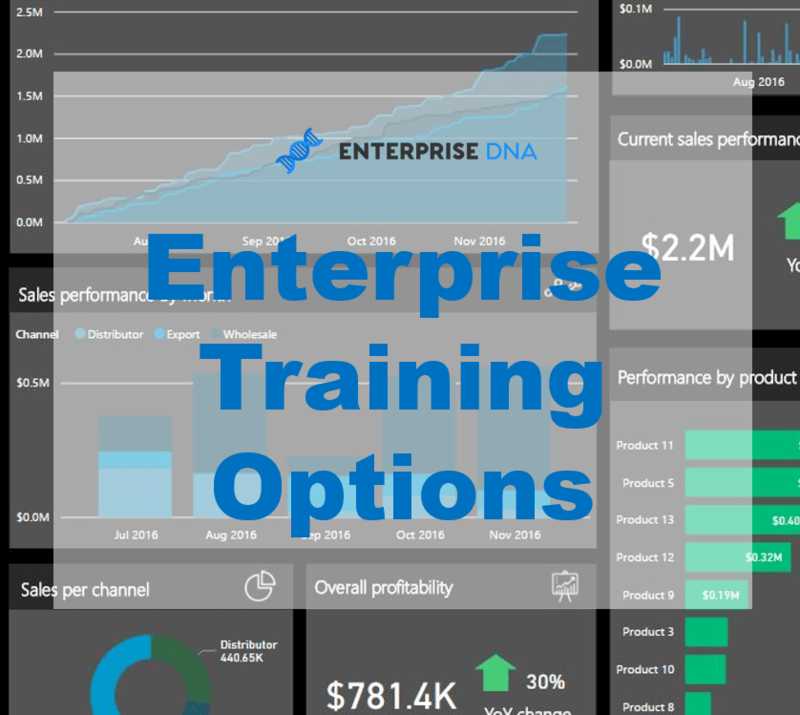 If you want to learn more about combining patterns of DAX formula then you’ll want to check out my Solving Analytical Scenarios w/Power BI & DAX online course. In the course, I cover many scenarios and applications and show you how you can combine them all together. 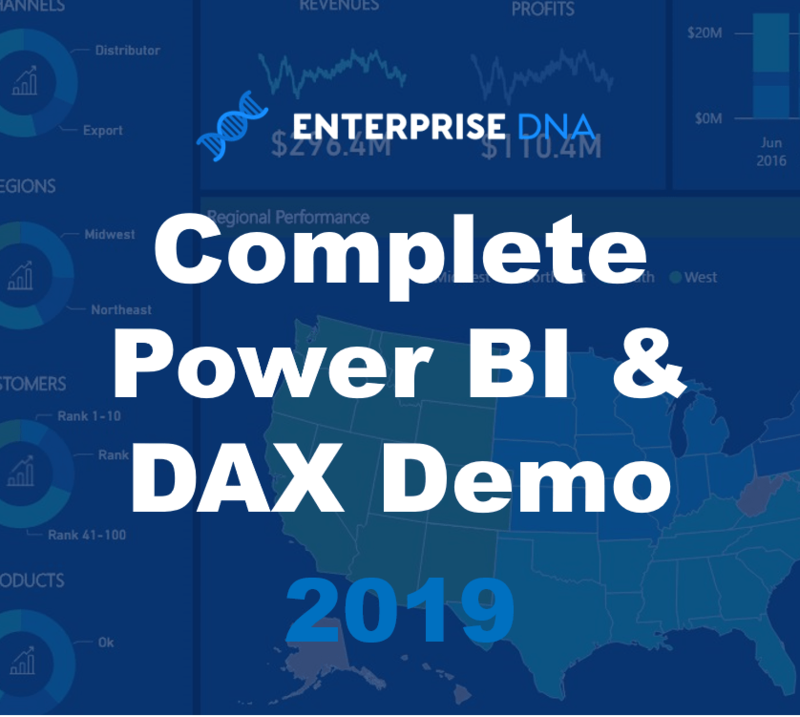 This is how you really unleash Power BI via the DAX language. 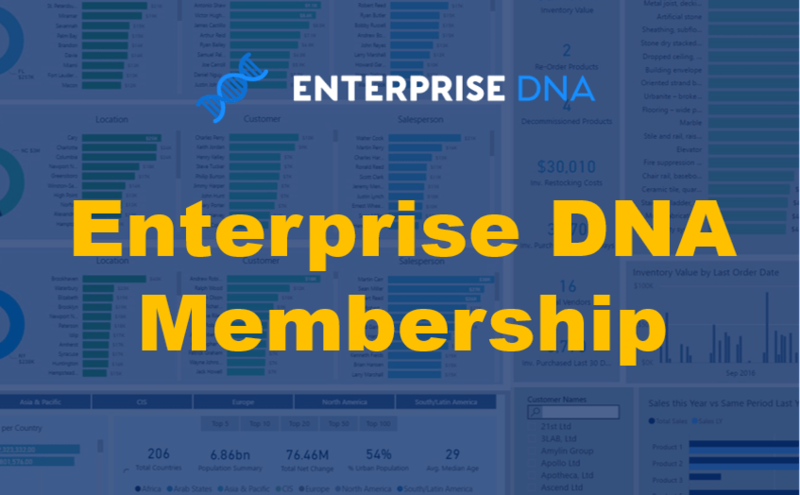 Previous postBrand New Enterprise DNA Membership Payment Plan Launching This Week!